British car maker Mini have started 2018 with a bang, offering its Mini Yours personalisation service to customers. 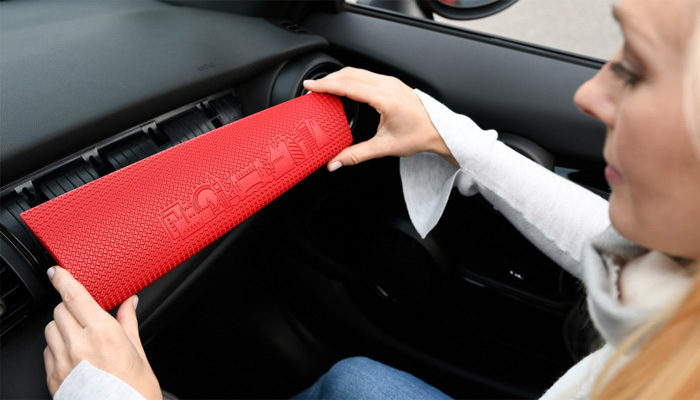 This allows customers to personalise their cars with 3D printing and laser engraving. This will undoubtedly inspire Mini fans, who can now equip their car with custom-made pieces. In a recent SmarTech study, it was said that 3D printing in the automotive sector will be worth $1.1 billion by 2019. 3D printing will therefore be an increasingly used manufacturing method. 3D printing offers automobile manufacturers the ability to manufacture parts increasingly tailored to individuals’ needs, and faster. 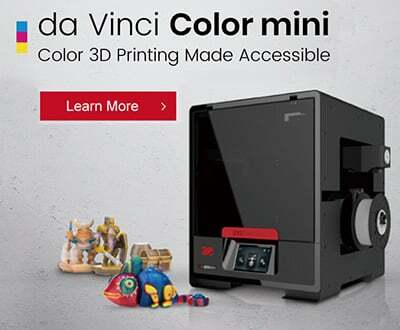 Therefore, Mini is offering high levels of customisation with this new service, focused primarily on 3D printing. You will be able to order customised 3D printed pieces for your Mini, such as this piece with your own city’s skyline. The Mini Yours service releases in the UK in March 2018. Users will be able to choose from different side decorations, personalised door handles, and LED lights for the doors. Mini say this will all be possible with their simple online tool. When all customisations have been selected, Mini manufactures the 3D printed pieces in their factories. It plans to offer customers different colors, patterns and finishes this year. With Mini’s simple online tool, designing your 3D pieces is easy. Mini also stated that they will “integrate a text and their personal signature into the design. This freedom of design allows Mini drivers to turn their car into a unique vehicle, defined only by the style and creativity of the customer.” Mini also stated that these personalised elements could be attached to the car directly by the driver, or by going to a nearby dealership. This is possible because of Mini’s parent company BMW. BMW have been active in the additive manufacturing scene as of late, investing in companies such as Desktop Metal. BMW say that the production and sales processes have been sorted to deliver tailor-made pieces as efficiently as possible. What do you think of 3D printing your own personalised Mini parts? Let us know in a comment below or on our Facebook and Twitter pages! Sign up for our free weekly Newsletter, all the latest news in 3D printing straight to your inbox!